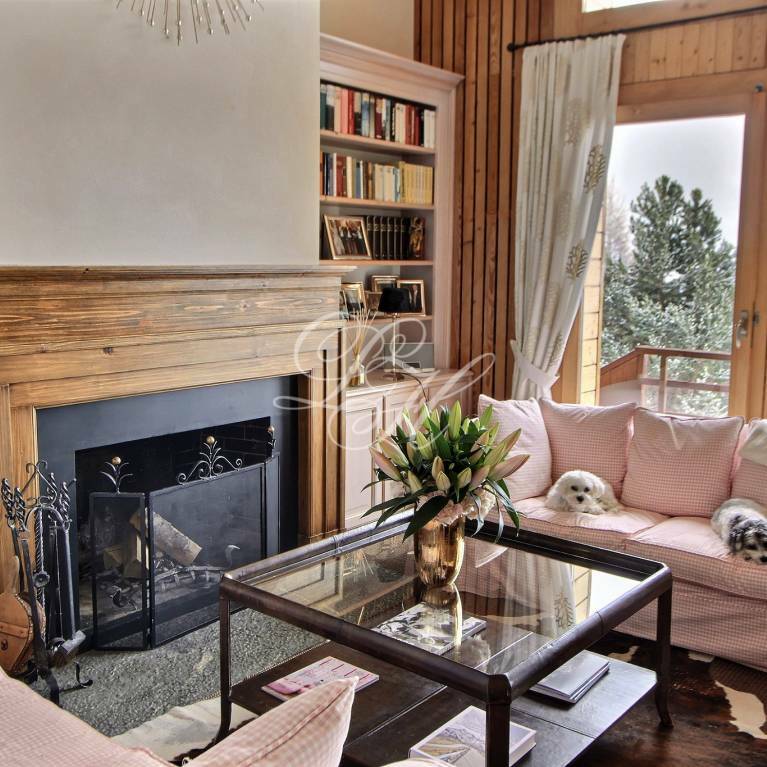 Beautiful duplex penthouse located at the ski slopes. 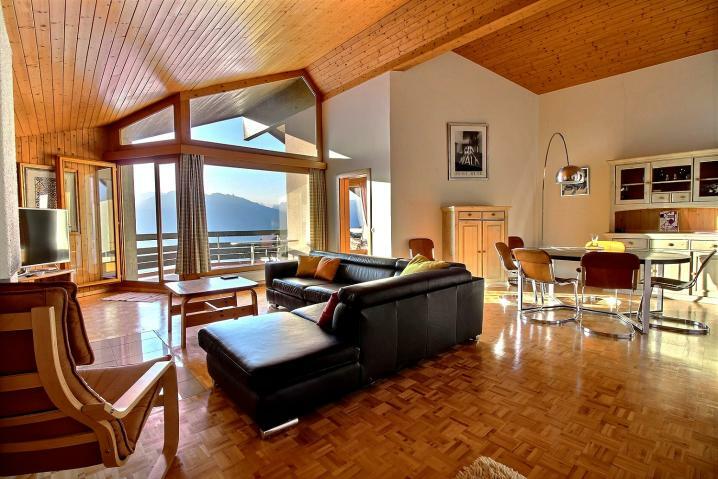 This apartment offers all the amenities and enjoys a breathtaking view of the Valais Alps. 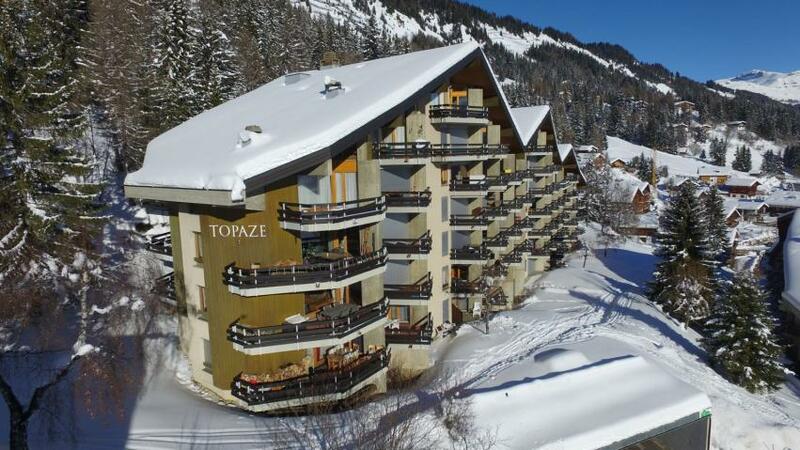 The view from the balcony is one of the most beautiful of the Anzère resorts. 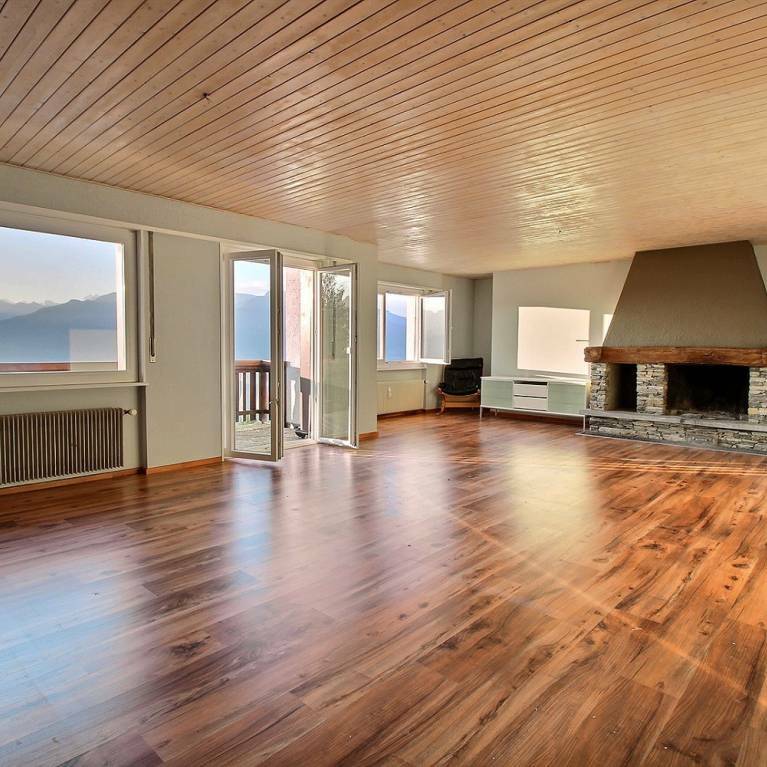 The living space with its large and bright living room offers a very pleasant living space, all with a breathtaking view. The crossing north / south apartment enjoys three balconies for the rising sun and sunset. Rooms have 3 private bathrooms. 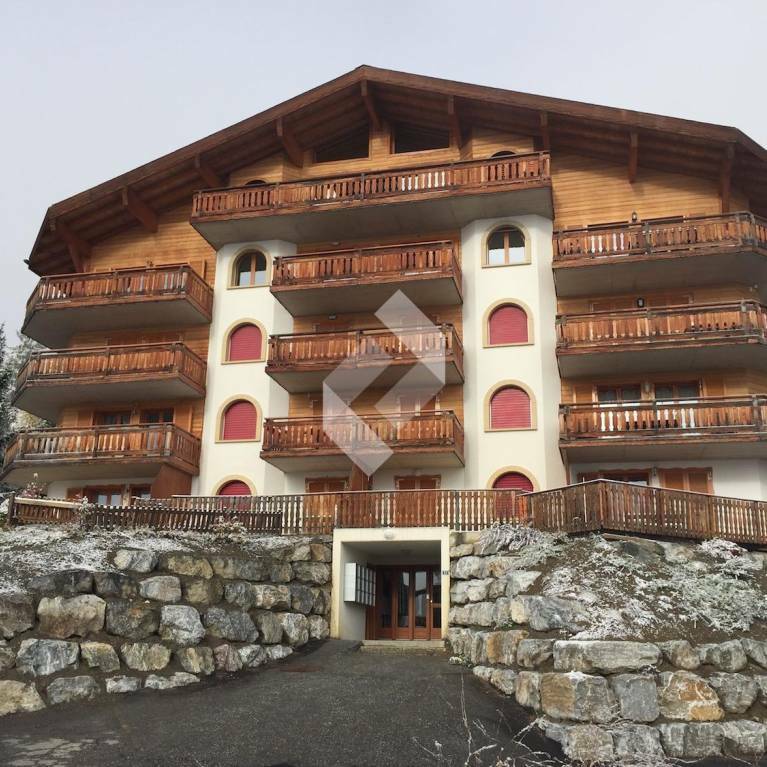 The ski slopes are nearby, shops, the village square, its pedestrian area and the SPA & Wellness are less than 5 minutes walk. Castle of Rocailles 13 7 rooms, 160m2 habitable, 5 rooms (including 3 with room of water), 3 places of parking and sale in secondary residence possible.